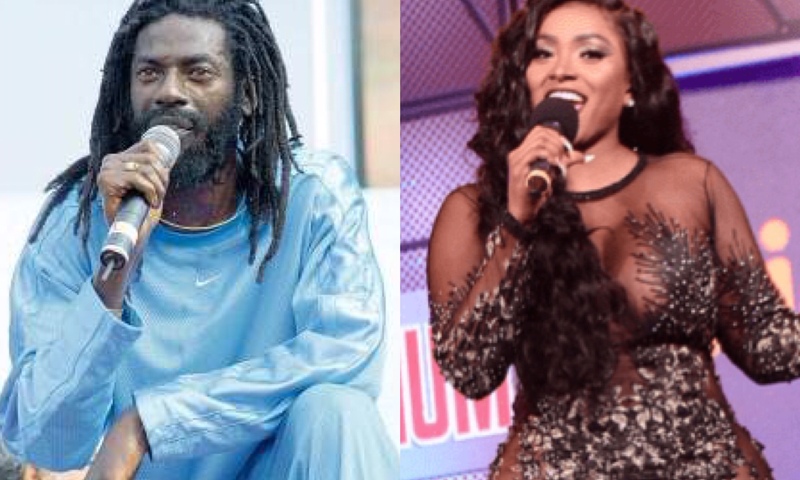 In three days incarcerated entertainer Buju Banton will be a free man and Yanique Curvy Diva wants credit. The media vixen-turned-recording artiste recently uploaded a raunchy video dancing to her new single “Pretty From Birth” in which she name dropped the Grammy-winning Dancehall icon. His first trial ended in a mistrial and he was found guilty after a second trial and slapped with a 10-year sentence. Banton had one month reduced from his sentence after prosecutors dropped a firearm possession charge against him. Buju Banton is presently being housed at the McRae Correctional Facility in Georgia and is listed as inmate number 86700-004. He is set to be released on December 8, 2018. Banton recently announced his “Long Walk To Freedom” tour which will commence next summer. The Reggae icon is already slated to perform in Trinidad and Tobago on April 22, 2019, in what was believed to be his first concert, however, this was later clarified as his first confirmed booking.